AQUA Carpatica still natural mineral water and naturally sparkling natural mineral water were each awarded the highest distinction possible: EXCEPTIONAL products with 3 golden stars, at the 13th edition of Superior Taste Award ceremony in June 2017. The Awards are organized by the International Taste & Quality Institute in Brussels, Belgium and are judged by an exceptional jury of 125 strictly chosen Chefs and Sommeliers, all who have specialized knowledge in tasting and sensory analysis. 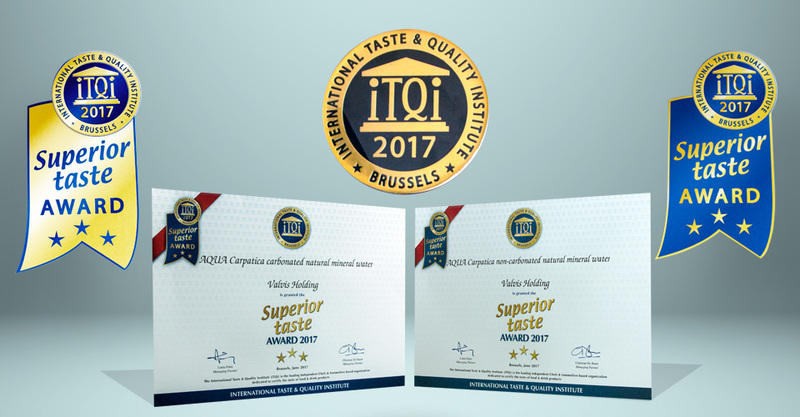 The Juries of the International Taste & Quality Institute are unique in the world, selected from exclusive partnership with the Association de la Sommellerie Internationale (ASI) and other highly regarded drink experts. The panel gathered in Brussels a large number of professional international tasters from diverse backgrounds, within the 16 most prestigious European culinary and sommeliers associations. These taste experts, unanimously recognized talents by guides such as Gault Millau and Michelin, give the prestige of the Superior Taste Award across the globe. 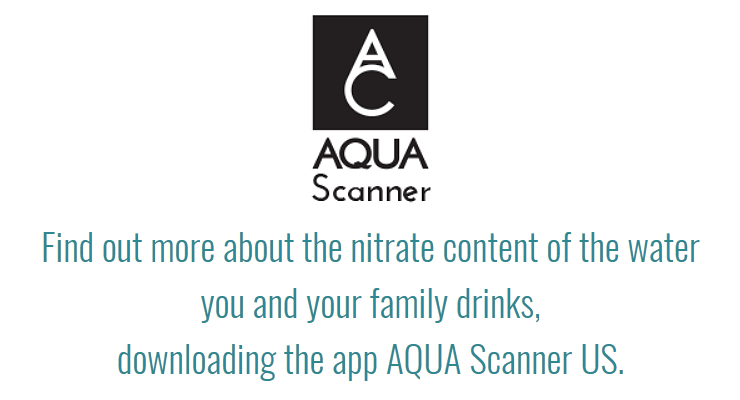 The evaluation process for AQUA Carpatica still natural mineral water and naturally sparkling mineral water comprised a blind sensory analysis, concentrating on the intensity of gustatory pleasure. The evaluation report results indicate top remarks made by the European jury members during the sensory analysis. The two Sensory Analysis Reports for AQUA Carpatica still natural mineral water and naturally sparkling mineral water, written during the tasting session by the international jury, focus on five main sensory descriptions: first impression, vision, olfaction, taste and final sensation. The remarks made by the jury for AQUA Carpatica still natural mineral water in regard with the sensory descriptions include the following. For First impression, AQUA Carpatica still mineral water gathered comments such as: “Water with strong character, style and high thirst-quenching qualities; Beautiful looking water, inviting aspect, delicate nose with well-bodied taste displaying neutrality.“ In terms of vision: “ Diamond clear water, luminous and translucent with some silver hints.”; olfaction: “Very discrete nose with only a few touch of minerality and medium-high complexity”; taste: “ Medium-bodied, low intensity of minerals, lovely neutrality” and final sensation: “ Medium-long lingering finish on iodic notes like harmonious finish”. Naturally the Superior Taste Award label brings an immediate differentiation to AQUA Carpatica due to the visibility of the label and reassures our consumers of not only the health benefits of our mineral water, but also of its pure and unique taste. Having been awarded the Exceptional product with 3 golden stars by the most qualified taste experts in the world, is the ultimate measure of product quality and success.